WILMINGTON, NC, August 27, 2017 /24-7PressRelease/ — Hatred and violence are part and parcel of the human condition. We nevertheless like to believe, in this modern day and age, we have become more refined, cosmopolitan and enlightened. But have we made progress? The recent events in Charlottesville might make us pause before answering that question. Have we, as a society, managed to eliminate hatred, violence, and vengeance? Or are we still whistling in the graveyard of unrealized human potential? Joseph Ganci, the author of ‘Gideon, The Sound, And The Glory,’ recently issued a statement that shows us very little social progress is evident in the last three thousand years. Also, the current political landscape and modern-day happenings seem to mirror events related in the Bible. Ganci has also announced he will make his book available as a fundraising tool for like-minded associations and charities. Donors can receive an eBook version of ‘Gideon’ in exchange for a donation to a worthy cause. For more details, contact Joseph via email. Joseph Ganci is available for media interviews and can be reached using the information below or by email at [email protected]. 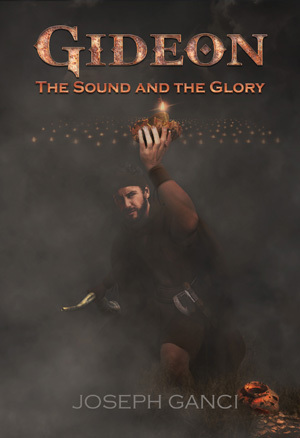 ‘Gideon: The Sound and the Glory’ is available in both print, eBook, and a superb, ethnically correct audio narration. All from online retailers. 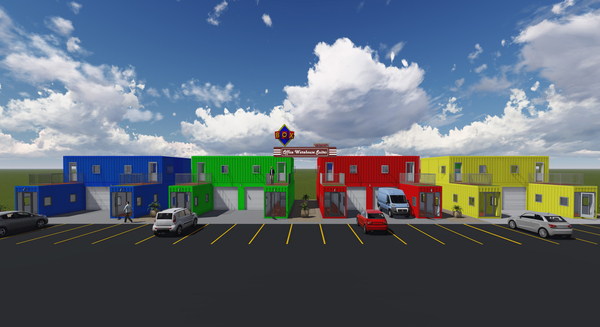 More information is available at Ganci’s website at http://www.gideonsglory.com.